Halloween is finally here! Athens is the center of all things eerie this season, with events and festivals for both scaredy-cats and thrill-seekers. The Wild Rumpus Parade will tromp through downtown Athens on All Hallow&apos;s Eve followed by a spooky concert at the 40 Watt. Also be sure to check out the last weekend of Zombie Farms and the Athens Corn Maze! 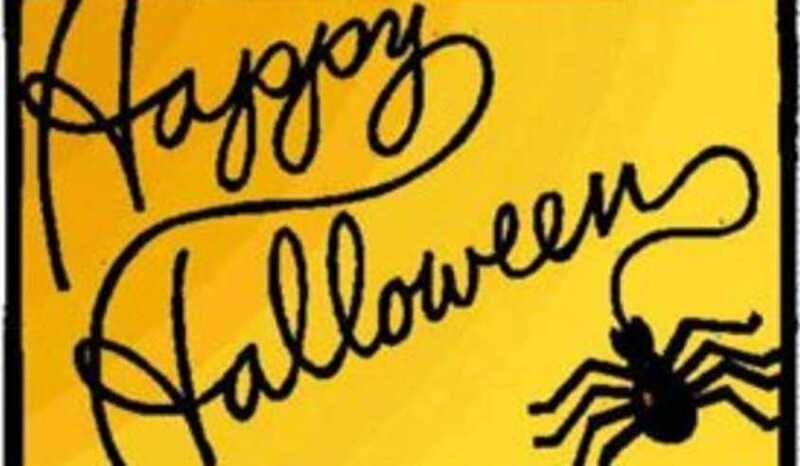 Friday, kids&apos; show 12 - 3 p.m., parade at 8 p.m.
Come out Halloween night to parade through the streets of Athens in your scariest attire! The Wild Rumpus parade is a perfect blend of creepy and exciting, and features performances by the captivating Rumpus band. As for the kids, there will be a Monster Mash Kids&apos; Show at the Foundry! Friday, doors open 9 p.m., show at 10:30 p.m. The 40 Watt hosts Elf Power and Circulatory System for an evening of ghoulish music. These two Athens originals are sure to set the scene for a spooky Halloween night. Tickets are $5, reserve them here. Friday & Saturday, tickets sold 8 - 10 p.m. This is the last weekend to tour the ghoulish Zombie Farms! A step beyond the typical corn maze or haunted house, guests will have the opportunity to venture out on a guided tour through a farm supported by the tireless labor of zombies. The half-mile Dark Trail will be filled with fog, eerie sounds and, of course, the undead. Friday 5 - 10 p.m., Saturday 10 a.m. - 10 p.m., Sunday 1 - 10 p.m.
Last call to get lost in this maze of pure fun! The five-acre Athens Corn Maze is a perfect Fall Halloween-time activity. In addition to winding your way through the stalks of corn, you can enjoy a hayride, pony ride, and some adorable farm animals. Children can also enjoy the corn box, similar to a sand box, filled with freshly shelled corn. Come check out the kickoff of fall festivities at the State Botanical Garden! There will be apple cider, nature crafting, and information on the beautiful trees and leaves surrounding Athens. This family-friendly festival is fun for people of all ages! Watch as the Dawgs take on the Tigers this weekend in UGA Women&apos;s Volleyball versus Auburn! Come on out to the Ramsey Center for a fun-filled game with a live pep band, half time entertainment, and Spike the inflatable bulldog!